The tallest leaning medieval tower in the world welcomes visitors to the city of Bologna. Torre degli Asinelli was built in the 12th century and is part of Bologna's iconic cityscape. After a 3-month renovation project, the tower recently reopened to the public. Bologna’s Torre degli Asinelli is the tallest leaning medieval tower in the world and the symbol of the city. The tower was constructed between 1109 and 1110; however, the reason for its construction remains unclear. A popular tourist attraction, the tower recently reopened following some upgrades to improve safety for its visitors. 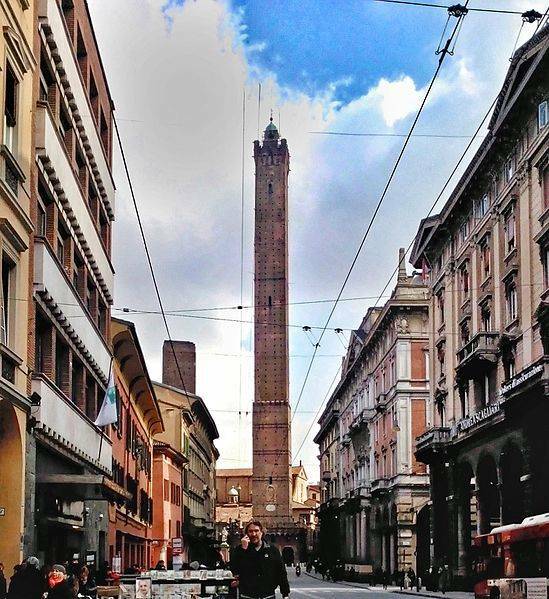 Torre degli Asinelli is 97.20 meters high (318.9 feet), and it takes 498 steps to climb to the top. No, there’s no elevator! Today, the tower leans 1.3 degrees off center. 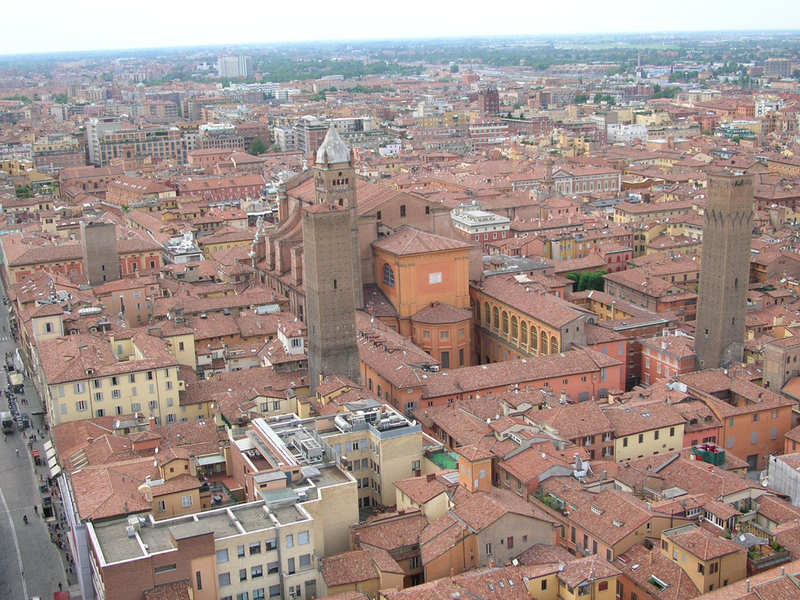 At the top, visitors are treated to spectacular views of the city of Bologna, which is one of the reasons it has gained popularity among visitors to the city. Our Suggestions for the Spring. The Amalfi Coast! Don't You Just Love Italy in the Fall?